The OK Pensionne House is located on Sta. Rosa Street in Dumaguete City, It is the perfect choice for people who are on a limited budget while they explore the city, or people who want a safe and affordable place where they can store their items while they have a good time outside. 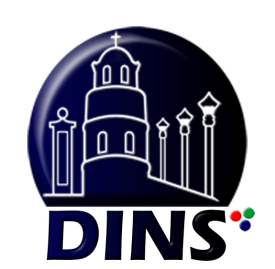 The hotel is highly-accessible because it is located close to the city center, and can be reached via public transportation. 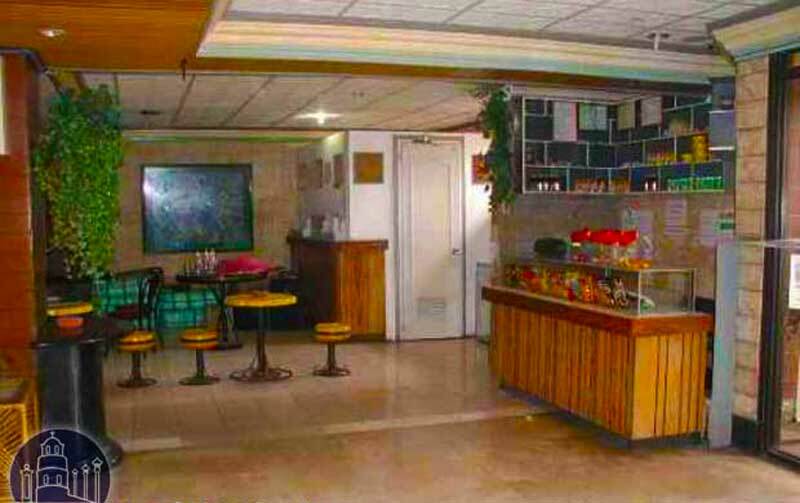 The hotel offers four kinds of accommodations to fit any budget. 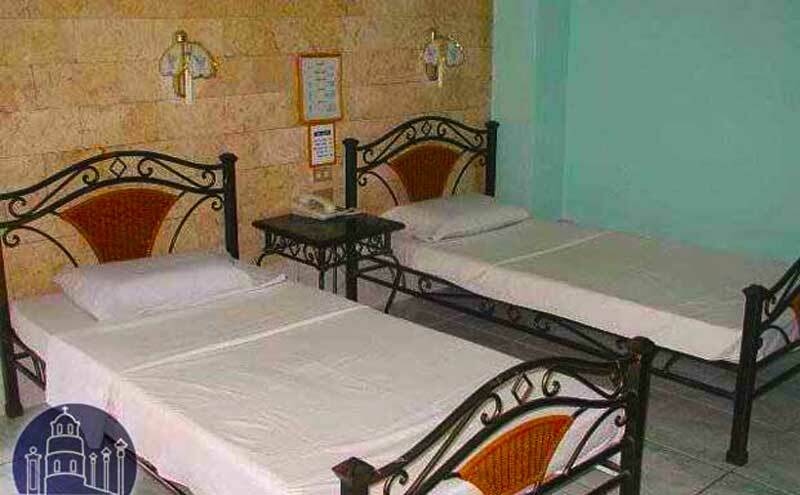 The cheapest are the standard rooms go for less than $15 per day, which offers two single beds. The matrimonial rooms are around $15 per day, with a single double bed. All other rooms go for above $15 per day. The prices of the double rooms depend on the amenities inside the rooms. The Deluxe has four types, the single, the matrimonial, the double, and the family, depending again on the amenities and the size of the bed inside. If you’re looking for a quick and cheap way to get around Dumaguete, there is a motorcycle rental service at the back of the hotel. There is also a nearby computer shop, a ticketing agency, and a club for those who are looking for a little more fun at night. Rizal Boulevard with its restaurants is only a short stroll away. 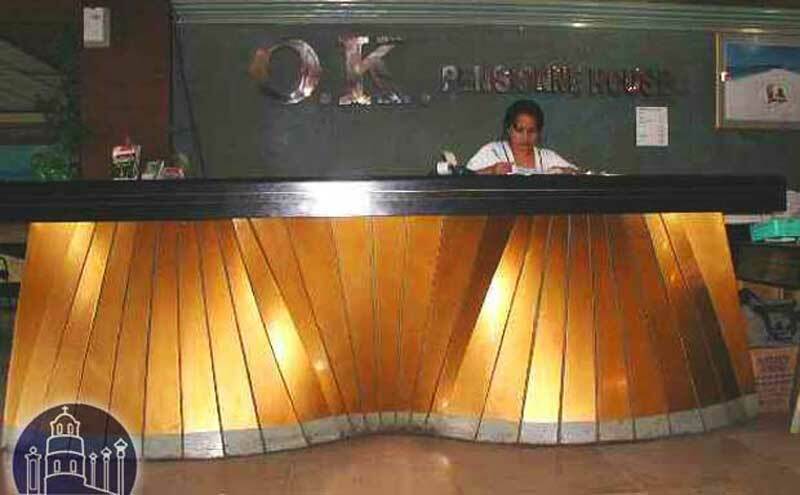 In summary, OK Pensionne Hotel is a good choice for those who want to enjoy Dumaguete to the fullest and are looking for a safe and comfortable place to keep their items, as well as to sleep at night. The hotel offers a whole host of the basic amenities such as television and air-conditioning (except for the standard room). Whatever services guests may need, you will find either at the hotel, or very nearby.